Yesterday, Valve announced a new feature in Steam Play that allows Windows titles to run on the Linux version of Steam using Wine. We have been working directly with Valve for two years on this effort, and the launch yesterday was one of the most joyful days of my career, for a variety of reasons. First, the personal – my sons both grew up using Linux. My older son graduated from college, got a job, and eventually bought a Windows PC so he could play his favorite games. My younger son is still in college, and he remains a die hard Linux user. Last night, he was able to install and run the few Windows games he craved on his Linux laptop. Second, the professional – I have long felt that computer games are the key to any successful computer operating system. Sure, you absolutely need to be able to do productive work on your computer, but your heart is not in it until you can play. Without that joy, Linux, and the variety of Linux based operating systems (e.g. SteamOS, ChromeOS) are going to struggle to claim a meaningful share of the market. 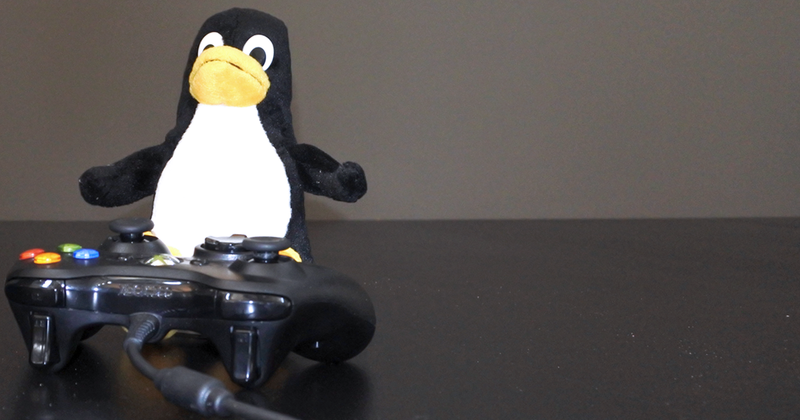 Valve has been providing amazing support for gaming on Linux for many years now, and we are proud to join them in expanding the range of high quality games that are available to Linux users. This still remains a long, hard journey, but perhaps this marks the beginning of the mythical Year Of The Linux Desktop. Excellent Job I am really happy and curious to see what games are being distributed first. Also, I realized that recently Notepad++ is being distributed in Ubuntu Store as a snap containing the windows version of Notepad++ and wine in the same package. It could be a great time to relaunch your porting services offering game to port their games to Linux and Steam and also application developers to port their apps as snaps, being also Linux distribution agnostics. So the changes made by Valve will end up back in Wine/CrossOver? The announcement said Proton was a separate github project. I'm relieved to see the Codeweavers involvement. And I look forward to researching more about this. Really very cool, congrats to all involved! I'm also looking forward to trying Proton on the "Software" section of Steam. SONAR Platinum on Linux would be a dream! I was wondering this too, but either way, this is great news. The (Linux) future IS now. Congratulations, this is really fantastic news! Amazing to see this happening now that Wine is precisely 25 years old! !